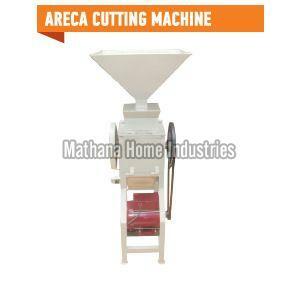 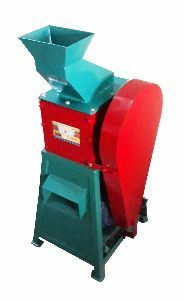 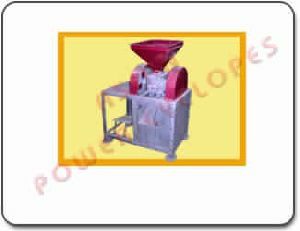 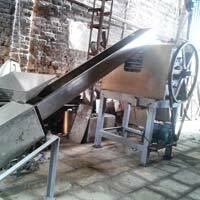 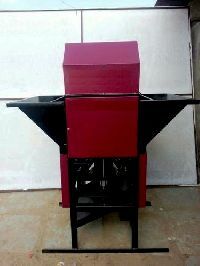 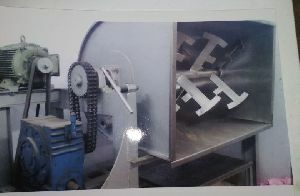 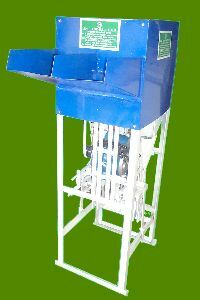 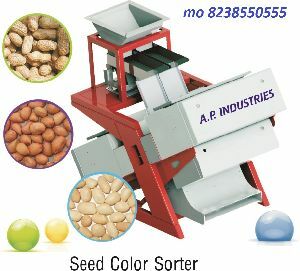 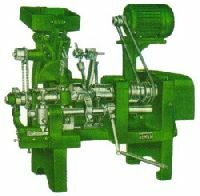 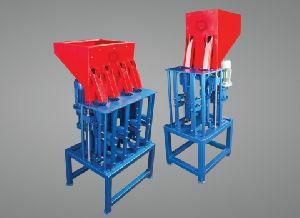 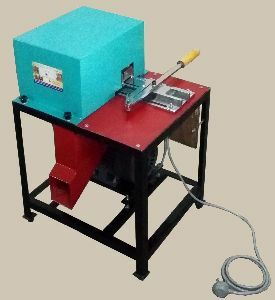 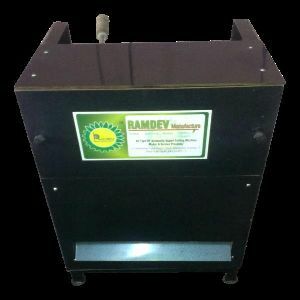 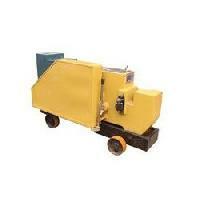 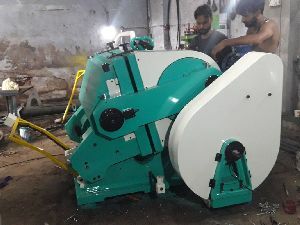 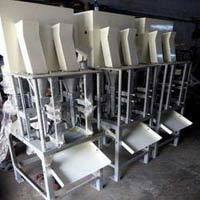 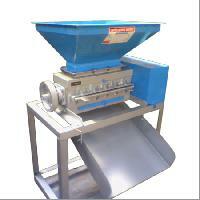 betel nut cutting machine used in pan masala and guthka industries for cutting betul nut in small pieces to mix with the katha and other products capacity 30kg to 950kg per hour power consumption 0.5hp to 15hp other capacities can be made on demand. .
We are offering betel nut cutting machine. 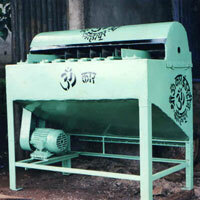 Tukda jumbo: capacity : 50-55kg per hour power req. 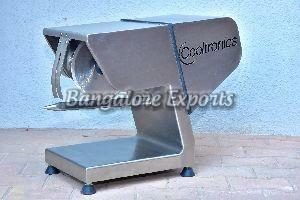 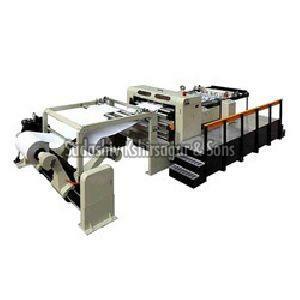 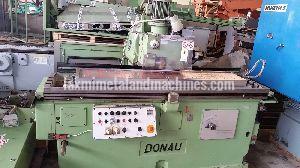 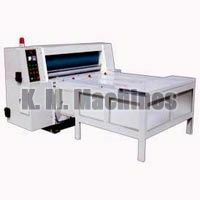 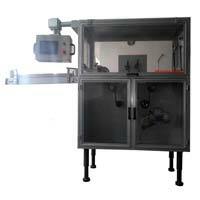 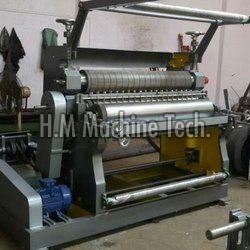 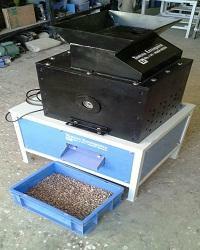 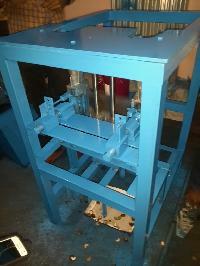 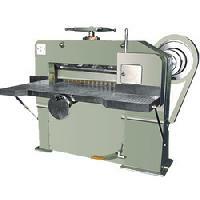 : 1 hp single phase appx wight :300 kg tukda diamond cutting. 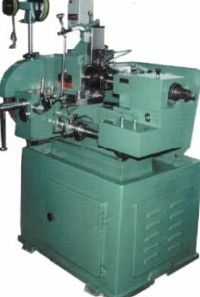 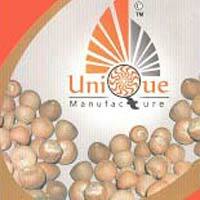 No of Cutter : 2 nos. 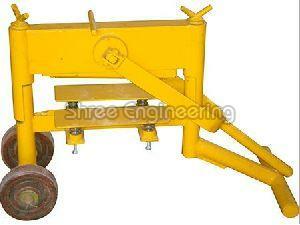 Skid Structure : Ms Steel. 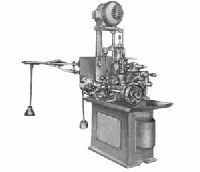 Motor : 0.5 hp, single phase motor. 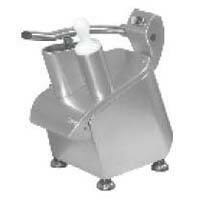 CAPACITY : 3/16" - 3/8"